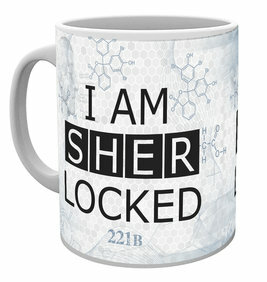 Am Sherlocked, Sherlock, Sherlocked. This porcelain, fully-insulated mug is the perfect way to personalize your morning brew. 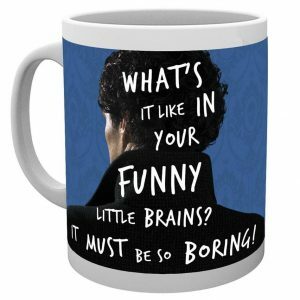 Printable with Sherlocked graphics, this handled mug is a great way to make your cup as unique as your coffee (cream and sugar not included).